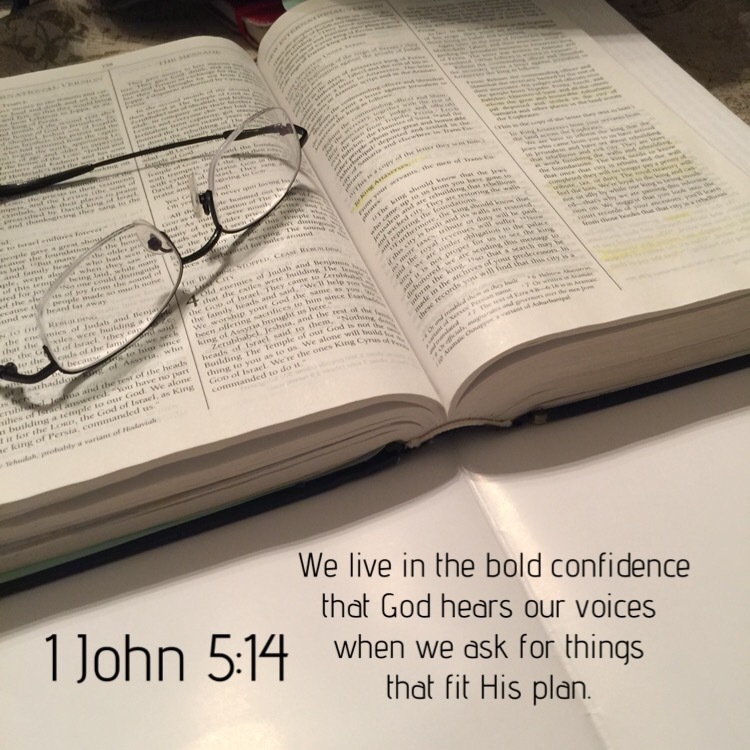 We live in the bold confidence that God hears our voices when we ask for things that fit His plan. And if we have no doubt that He hears our voices, we can be assured that He moves in response to our call. This entry was posted in Bible verses on photos, Inspirational photography and tagged prayer.